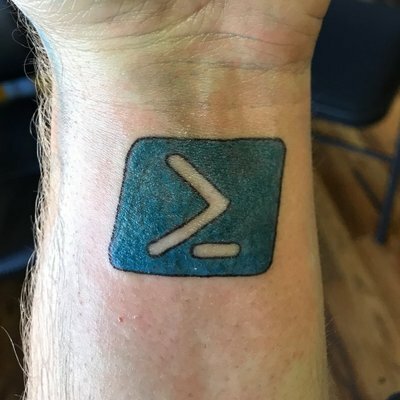 This blog primarily focuses on PowerShell and is the place for online and updatable help for my modules. There will be articles on other IT related topics, as well. Examples on how to create OUs, groups, and users with the PSGSuite PowerShell Module. PoShDynDnsApi is an unofficial PowerShell module used to interact with Dyn Managed DNS REST API. Originally, I used globally scoped variables for one of my modules to keep track of session data, but now I use a module variable. While working on my PoShDynDnsApi module, I came across an issue…I checked out the ForEach-Object and saw that it supports -WhatIf and -Confirm parameters.